With a stay at Hamakan Hotel in Unzen (Obama Onsen), you'll be 5.5 mi (8.9 km) from Hachidairyuo Shrine and 5.8 mi (9.3 km) from Tachibana Shrine. 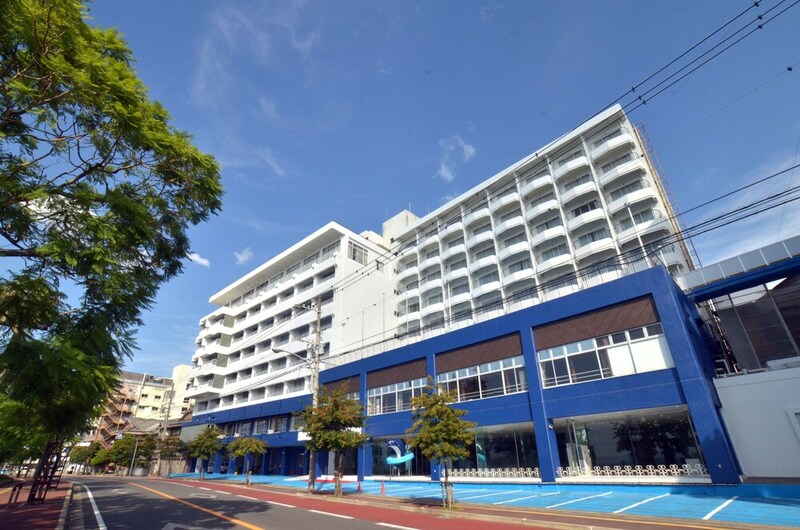 This hotel is 7.7 mi (12.4 km) from Shimabarakanto Prefectural Park and 7.9 mi (12.8 km) from Mount Hikoyama. Stay in one of 87 guestrooms featuring flat-screen televisions. Complimentary wireless Internet access is available to keep you connected. Bathrooms feature separate bathtubs and showers, complimentary toiletries, and hair dryers. Conveniences include desks, housekeeping is provided daily, and irons/ironing boards can be requested. Satisfy your appetite at one of the hotel's 3 restaurants. Buffet breakfasts are available daily from 6:30 AM to 9 AM for a fee.